A new study authored by scientists from the American Cancer Society, the Harvard T.H. Chan School of Public Health, the U.S. National Cancer Institute, and more than 20 other medical centres and organizations has found that higher circulating vitamin D concentrations are significantly associated with lower colorectal cancer risk. This study strengthens the evidence, previously considered inconclusive, for a protective relationship. 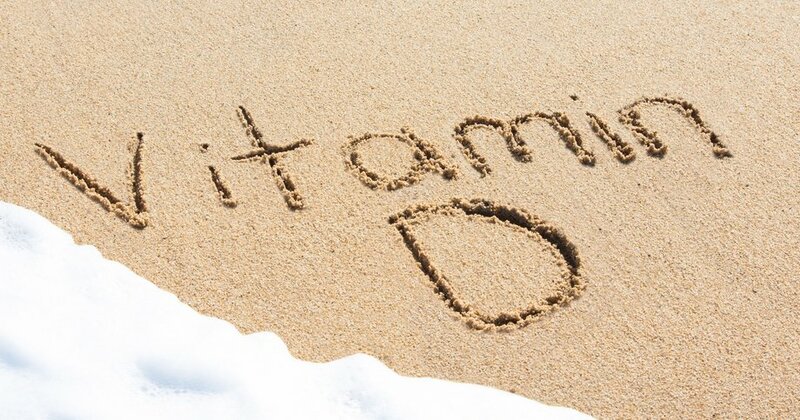 Optimal vitamin D concentrations for colorectal cancer prevention may be higher than the current National Academy of Medicine recommendations, which are based only on bone health. The study appears online in the Journal of the National Cancer Institute. Vitamin D, known for its role in maintaining bone health, is hypothesised to lower colorectal cancer risk via several pathways related to cell growth and regulation. Previous prospective studies have reported inconsistent results for whether higher concentrations of circulating 25-hydroxyvitamin D, the accepted measure of vitamin D status, are linked to lower risk of colorectal cancer. The few randomised clinical trials of vitamin D supplementation and colorectal cancer completed thus far have not shown an effect; but study size, supplementation duration, and compliance may have contributed to their null findings. “To address inconsistencies in prior studies on vitamin D and to investigate associations in population subgroups, we analyzed participant-level data, collected before colorectal cancer diagnosis, from 17 prospective cohorts and used standardised criteria across the studies,” said Stephanie Smith-Warner, PhD, an epidemiologist at the Harvard T.H. Chan School of Public Health and co-senior author on the article. The analysis included over 5,700 colorectal cancer cases and 7,100 controls from the United States, Europe, and Asia. A single, widely accepted assay and laboratory was used for new vitamin D measurements and calibration of existing vitamin D measurements. Similarly, concentrations above bone health sufficiency were associated with a 22% lower risk. However, risk did not continue to decline at the highest concentrations. 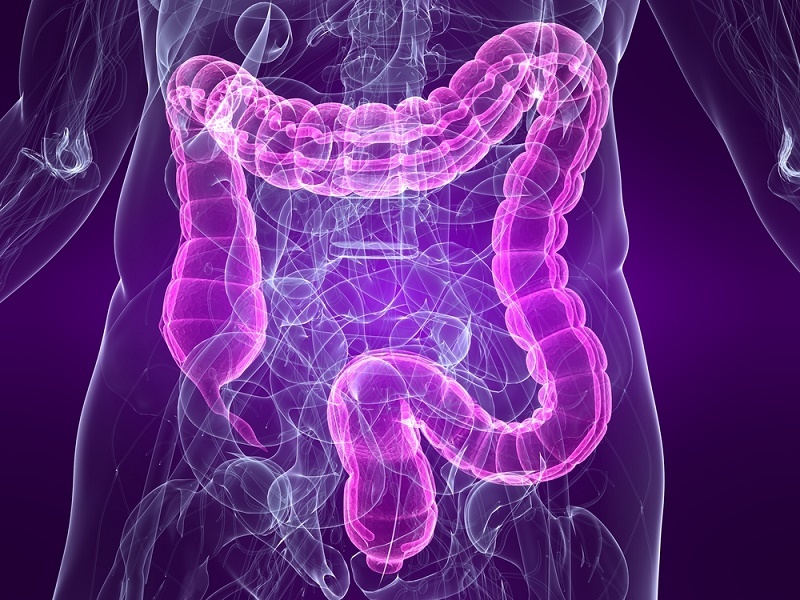 These associations persisted even after adjusting for known colorectal cancer risk factors. Protective associations were seen in all subgroups examined. However, the association was noticeably stronger in women than men at concentrations above bone health sufficiency. “Currently, health agencies do not recommend vitamin D for the prevention of colorectal cancer,” said Marji L. McCullough, ScD, American Cancer Society epidemiologist and co-first author of the study.